The vision of NRCA is to be a lighthouse of Kingdom education worldwide. Therefore, the International Student Program was born in 2011-2012 with eight students and has grown to as many as forty-three students. 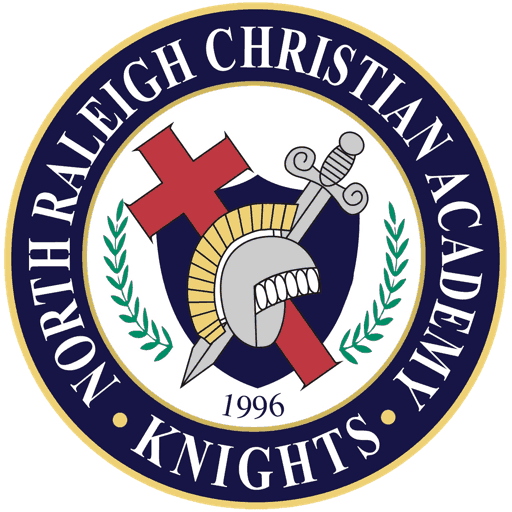 NRCA offers a balanced education where we have strong college-preparatory academics in conjunction with excellence in fine arts and athletics. It has been exciting to see these students branch out in student life and participate in many of these NRCA activities. Currently, we are working with two agencies: New Oasis and American Home Life International. These agencies are providing sixty hours of English Language Learning for first year students. The agencies also provide a program coordinator to assist students and host families. New Oasis provides their Chinese students an academic coordinator to help students achieve their academic goals for graduation. Our College Counseling Director, Mrs. Debbie Monahan, will assist these students in the International Student College Admissions Process. Continue to be much in prayer for this exciting program. The secret to the success of our program is our host home parents. What an incredible group of NRCA parents and friends who have joined hands for this ministry! If you are interested in hosting, click below for more information. In partnership with New Oasis International Education and American Home Life International, NRCA will host international students for the upcoming school year. These students are coming with the desire to attend an American school and to experience American culture. A warm and welcoming attitude and an eagerness to share American culture with an international student. An interest in other cultures and a willingness to accept an international student as a member of the family. Ability to provide a private bathroom for the student, three nutritious meals per day with groceries available for student, wireless internet, and transportation between school and home. Agencies to screen students through local representatives and to match based on interests ensuring a high-quality match. Orientation and on-going support for students and host families. Students to arrive approximately one week prior to the start of school and leave as soon as the academic year is finished. Students to be able to speak/understand English well enough for everyday communication. A dedicated local coordinator to assist with monthly check-ins. If you are interested in finding out more information about becoming a host home, or know of a family that might be interested, our local Program Coordinators will be happy to talk to you. You may contact them directly.